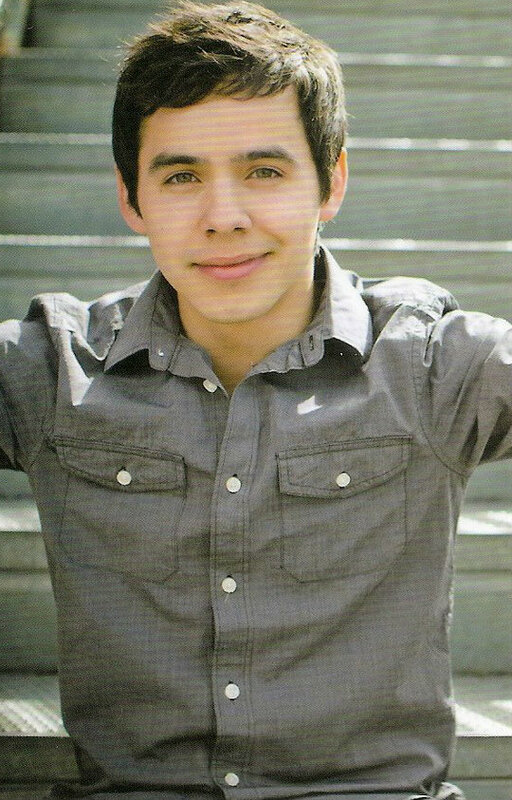 « David Archuleta ~ Postcards In The Sky Album & Concert in the Philippines October 20th!!! 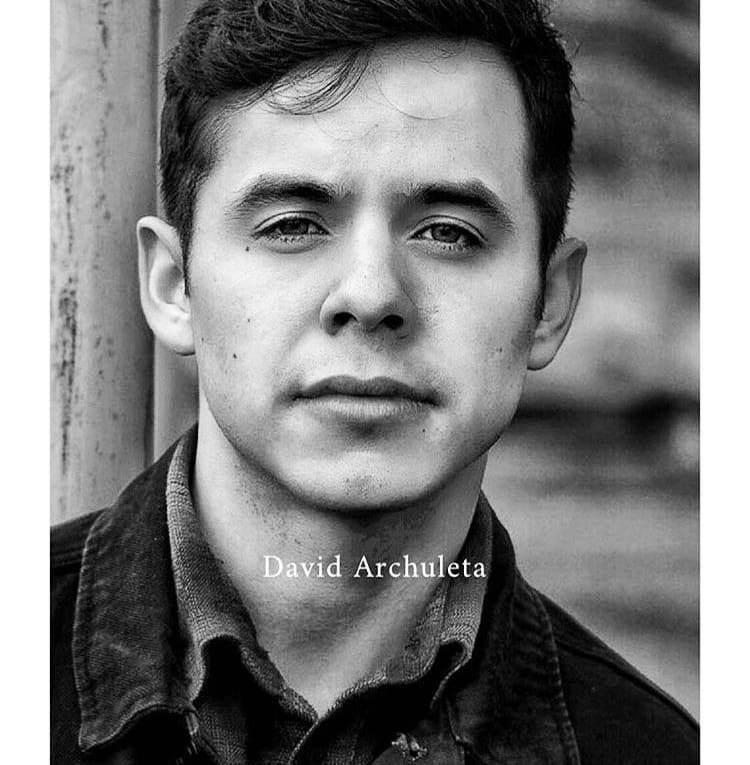 This entry was posted on Thursday, October 26, 2017 at 12:59 AM	and is filed under @DavidArchie, Archies, artistic freedom, concerts, music & lyrics, Musical icon, Uncategorized. 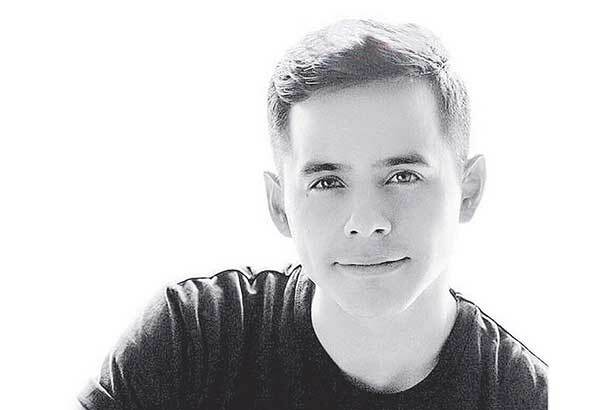 Tagged: @DavidArchie, Aiming For Hope, Archuleta, Concert, DA2017, David Archuleta, New Songs, Pennsylvania, Pittsburgh, Postcards In The Sky, Sellersville, singer, the Voice, what just happened?. You can follow any responses to this entry through the RSS 2.0 feed. You can leave a response, or trackback from your own site. Here in Pennsylvania to check out David’s new music. We have front row seats tonight! Pittsburgh tomorrow! SB, hope you had a great time!! Marlie was there! 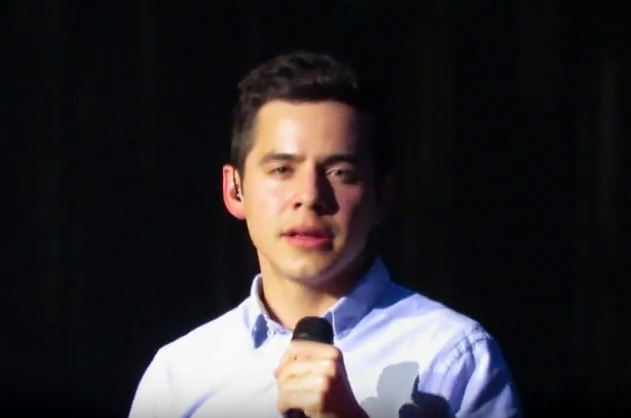 Best concert yet by @DavidArchie and this is the 9th one I’ve seen in that many years. He was incredible. Confident. Funny. As the millennials say: the struggle is real. 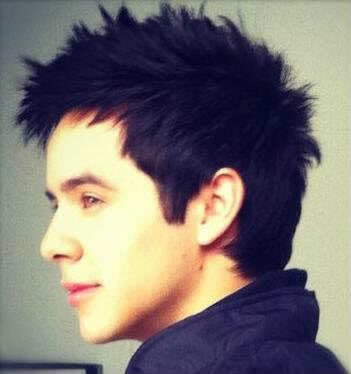 The wait for d physical CD of @DavidArchie's #PostcardsInTheSky is a killer. In the meantime, let's stream it on Spotify https://t.co/jyITKEfTOC. 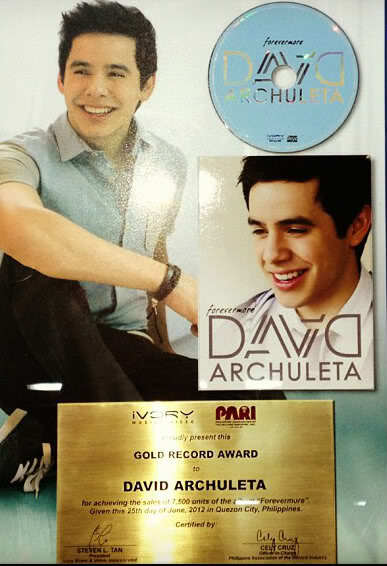 This MAY help us w/ the pangs of waiting but it will SURELY help his CD. 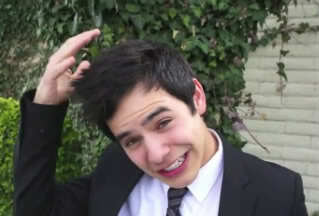 Everyone that’s going to David’s concerts, have fun! 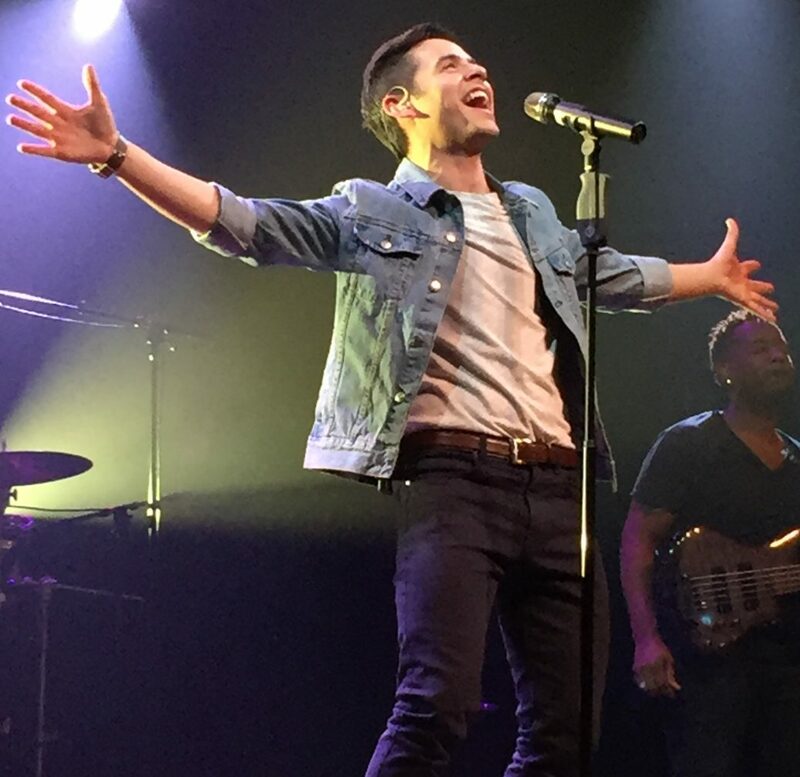 One more week to see him here in KC! Whoo hoo! Hope he sings a few more of his new songs. I want to hear him sing Cracks of Heaven. 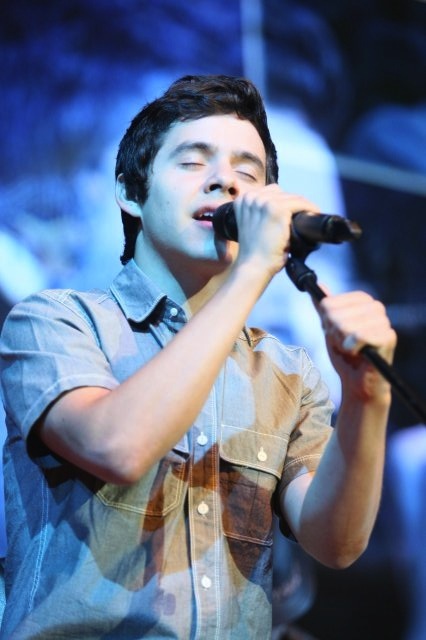 He seemed to be having a little problem with his throat in a few songs here. Take care, David. The next best thing to being there is watching Periscopes! Thank you to Shelley and Nancy for sharing tonight! 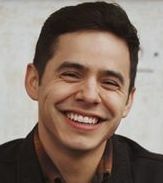 “Postcards in the Sky” makes for a great opening track on David Archuleta’s most personal project yet. And the song has a touching back story. 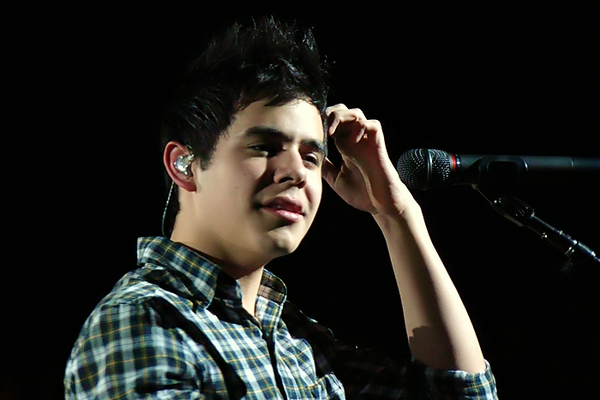 But those aren’t the only reasons “Postcards in the Sky” also became the title of David’s new album. 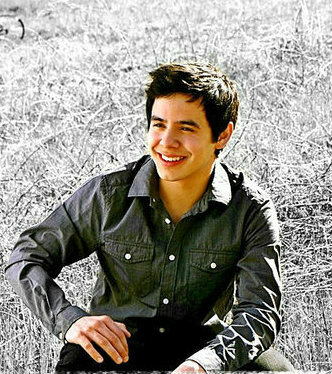 “Postcards in the Sky was a song that was written as we were talking about hard things that happen,” David told Idol Chatter. “One of the writers, Jeff Trott, had a niece that passed away when she was only 9 or 10 years old. “At her funeral, in her honor, they released balloons with messages tied to it that were positive. I loved that imagery and wondered who those messages would reach. I imagined they could have reached the heavens, or landed by someone who was having a hard day. And written partly by David. In fact, he had a hand in writing all 16 tracks on the new album, which landed last Friday. That hasn’t been the case with David’s past albums. 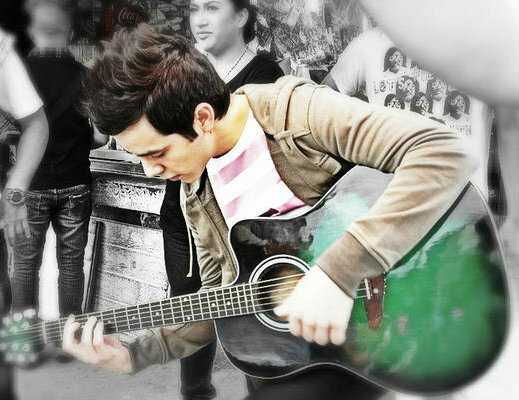 On those projects, he was often asked to convey songs written by others. On the new albums, the songs are his songs, his stories. 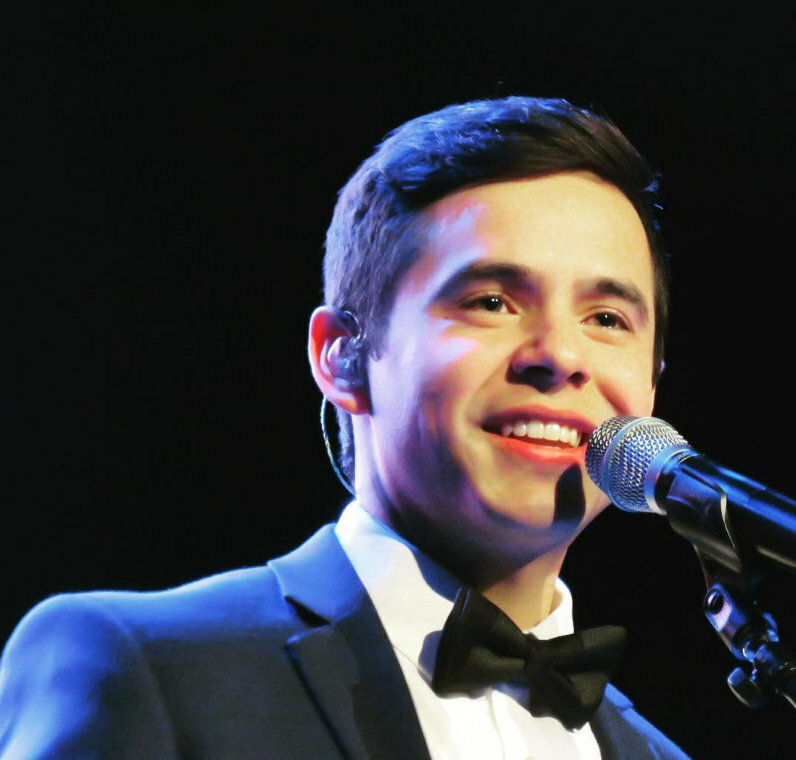 “I felt all these songs were my Postcards in the Sky,” David said. “Postcards in the Sky” — the album — has received a warm reception. 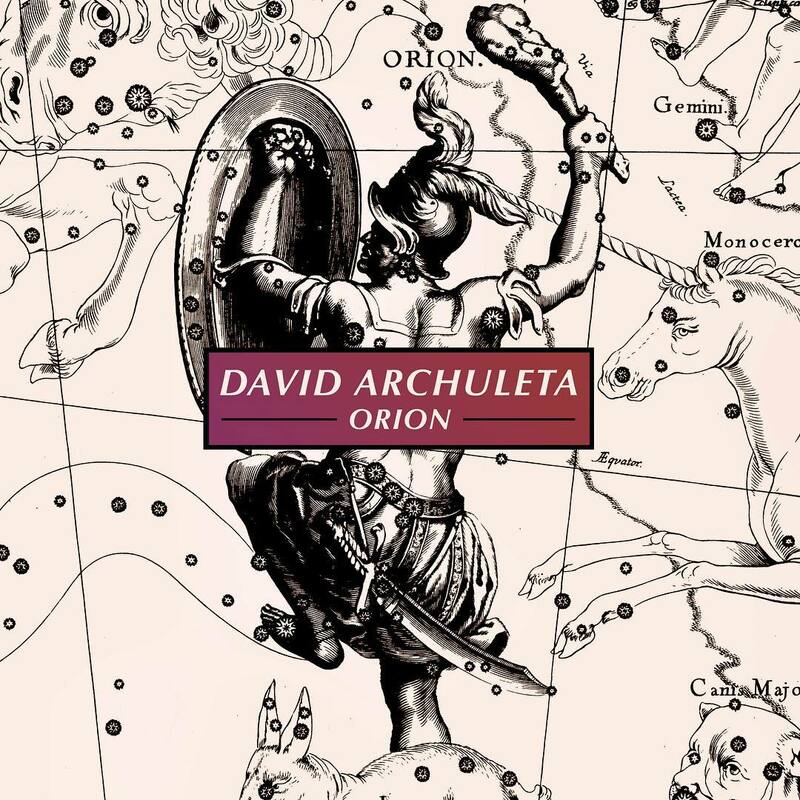 David’s first full-length album since 2013, it cracked the Top 20 on iTunes pop chart on release day. A week later, it’s still in the Top 70 on that chart. You can check out a snippet of the title track below. 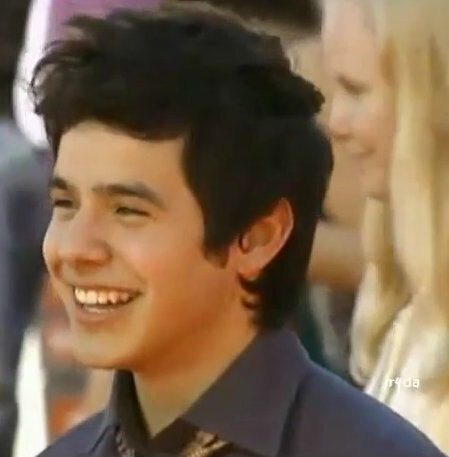 And check back this weekend for the rest of Idol Chatter’s interview with David. Okay, so these photos and vids are awesome!!! 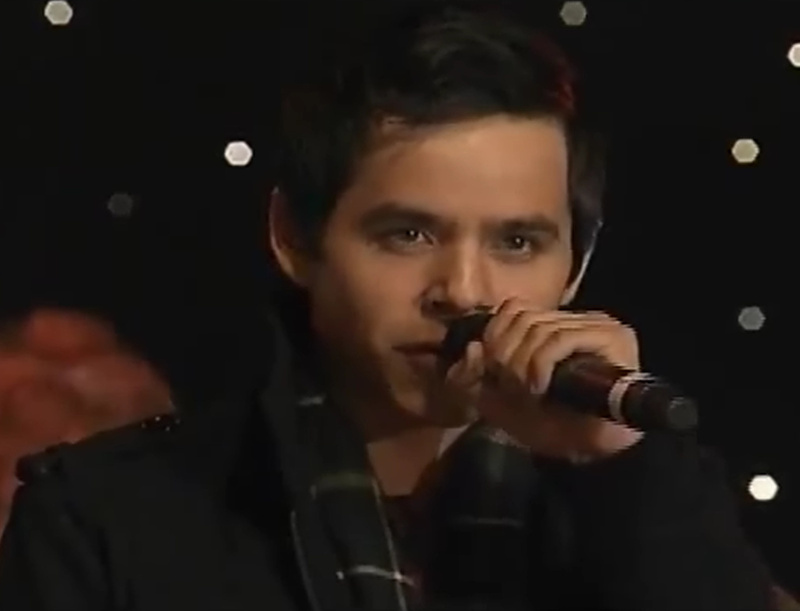 David was performing on top last night, and I’m sure he will be tonight, also! Yes Tawna, David could certainly use some voice rest although the acoustics at the show tonight were incredible from the Periscope and he seemed in fine form. I wish he could have waited another week after the long flight home before going back on tour. A snippet of the soundcheck for tonight’s show, courtesy of Nancy..
David’s two concerts were above and. beyond exceptional. 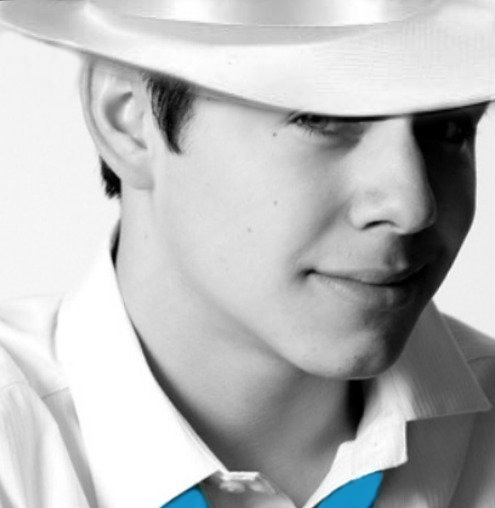 His Latino musicality is fantastic. 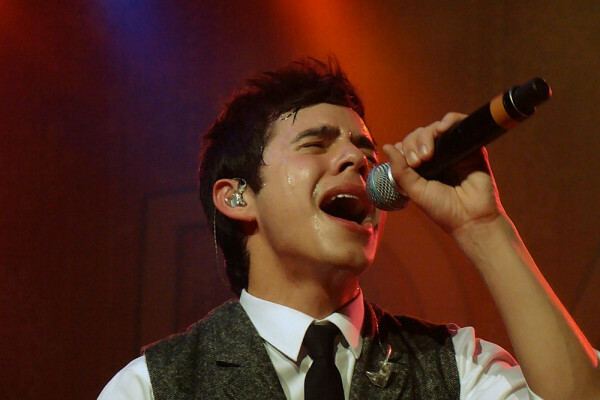 His band members share a great camaraderie on stage and are themselves exceptional in both playing and backup singing. I don’t know a single singer anywhere who I would travel the distance to see. We were awakened Monday night with a message that our flights were cancelled, I nearly missed my connecting flight, We drove from Newark to Sellersville (like where in the world is that??). Even with the GPS we were lost on the road two hours each way. Finally arrived back at the hotel at 3 am. Only other vehicles were long haul trucks. We drove nearly all day today to get to Pittsburgh. 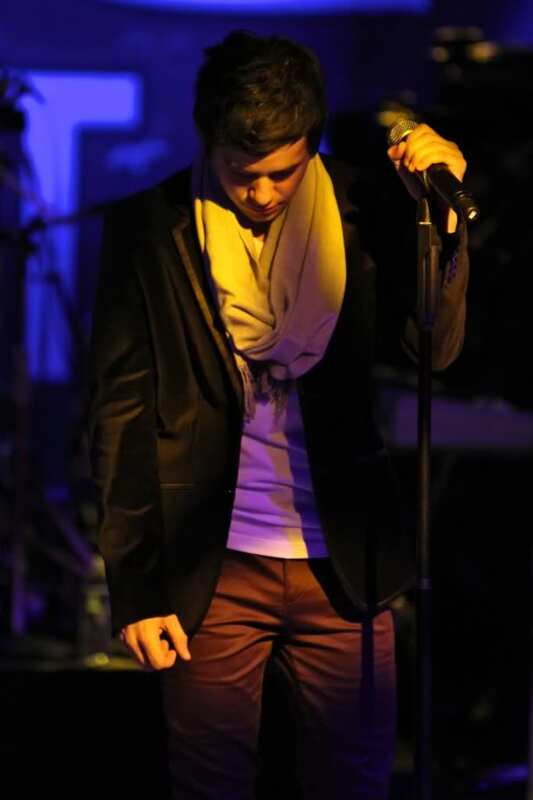 He is the #1 singer of the times and one day people are going to know that! I hope that someone has “He Lives In Me”! Wowsa! Thank you Bebe for all the great David goodies! It’s like I don’t even know how to explain it, he is soooo good! SB! Oh no what a road trip! 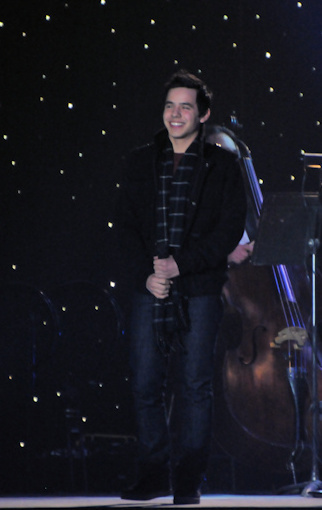 Glad you were able to see David and thanks for sharing with us! And I found He Lives In You thanks to Shelley! Thanks djafan for the video, I even got the title wrong! It was great as usual to see so many who we know there and that is a big part of seeing David! I’m so happy to hear of the good experience!! 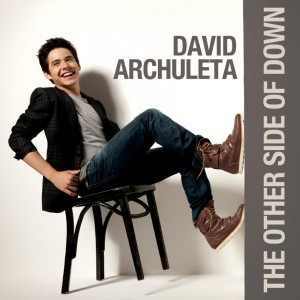 Even with the road trip experience you were able to release it all and enjoy David and the fans. Bebe, that photo by nareejo #17 … pick me up off the floor! If we could all look like that with just water, eh!? Tawna, lol Fifi told him she didn’t believe him about it only being the water lol I saw the video, need to look for it. There is so much video and pictures from the Philippines!